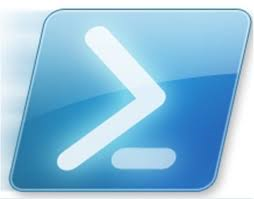 The PowerShell Community Extensions are a set of additional cmdlets, providers, functions and scripts which the community asked for and have been written for us to use and take advantage of. the last part should be where you chose to install PSCX. Ok so no we have this added to our PowerShell Module path lets see if we can start using it. Hopefully this is enough to whet your appetite.